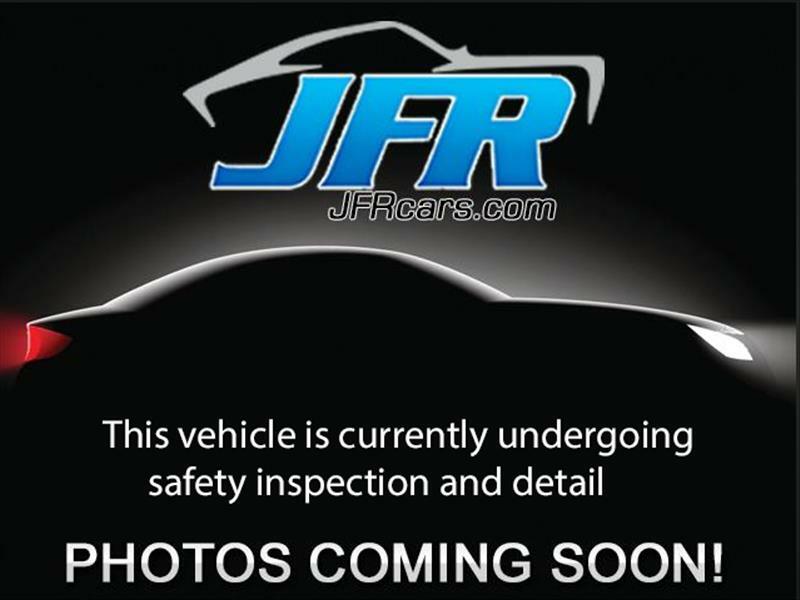 Used 2012 Subaru Impreza Premium Plus 5-Door+S/R for Sale in Littleton CO 80120 JFR & Associates, Inc.
Look no further beyond this Subaru Impreza if you want a fuel-efficient engine, a high-quality interior, styling and plenty of space. In terms of interior quality and elegant design, you'll be pleasantly surprised and satisfied with the best of the best. The standard all-wheel-drive system offers peace of mind when the weather turns nasty. This Impreza comes with a variety of options like a CD player, alloy wheels, heated seats, keyless entry, rear defroster, tilt wheel, rear spoiler, second-row folding seat, steering wheel mounted controls, plus lots more to make your drive more delightful. You are cordially invited to take this highly desirable Subaru Impreza for a test drive and discover for yourself how well it handles. Contact us today and schedule a test drive. You'll be glad you did.